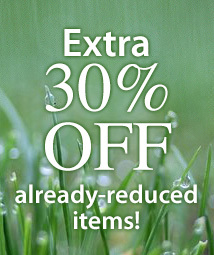 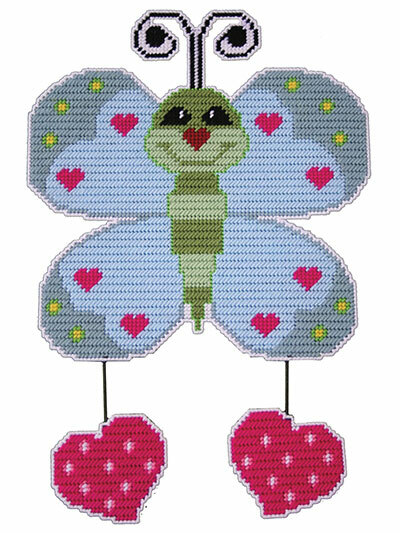 These brightly colored plastic canvas wall hangings will melt your heart! 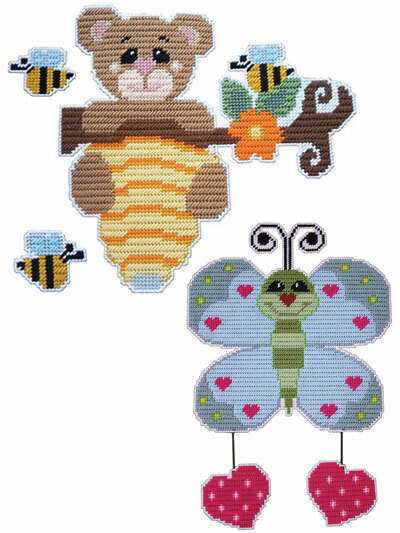 Watch them come to life as you stitch these 2 adorable wall hangings, made using 7-count plastic canvas and worsted-weight yarn. 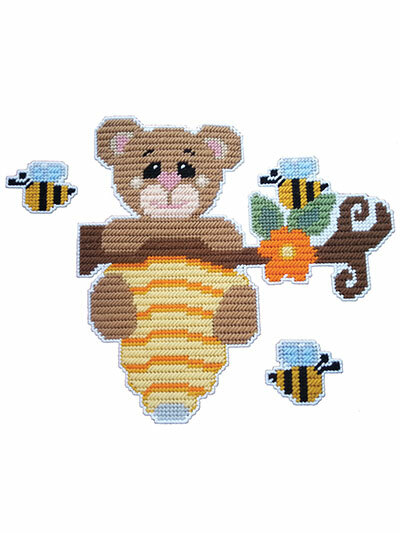 The honey bear is 15"W x 12"H and the butterfly is 13"W x 19"H.